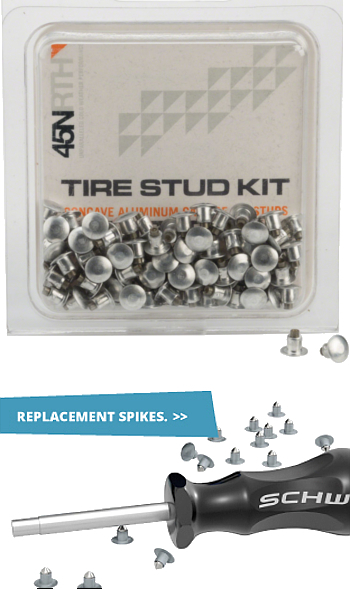 If you have an older road bike with 27 inch wheels, you can get studded tires to fit. 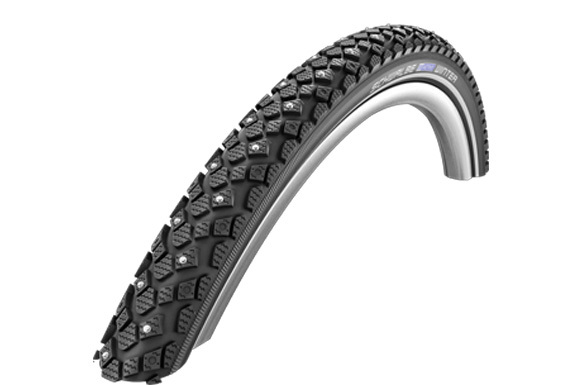 The tire is called the Midway 27, it is a 27 x 1-3/8 tire with 164 steel studs, and any shop can order them for you if they have an account at Midway Bicycle Supply (www.midwaybike.com). 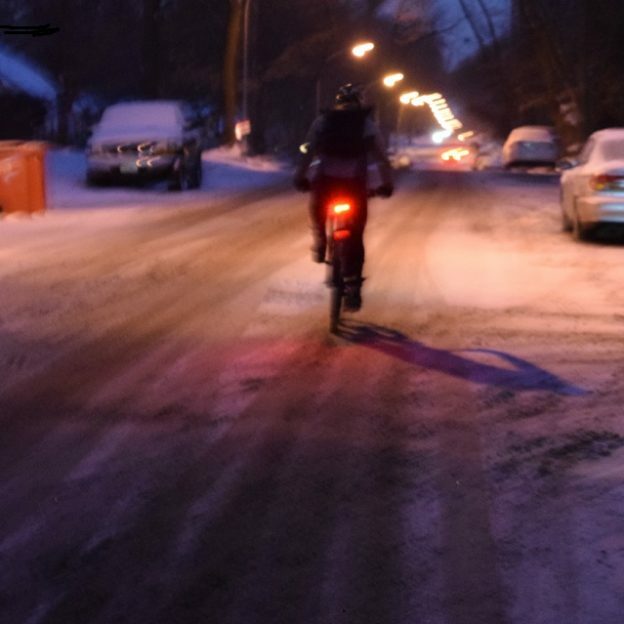 The Midway 27 is a great snow tire and makes it possible for you to set up an affordable winter bike.